The gorgeous Fertile Heart® Practice and our community are all about cheering you on as you discover that not only are you NOT infertile, you are more fertile than you ever imagined. 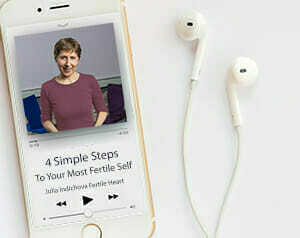 To start you off on your very own Fertile Heart® adventure, the first tool I’m sending you, is an audio program, 4 Simple Steps to Your Most Fertile Self. 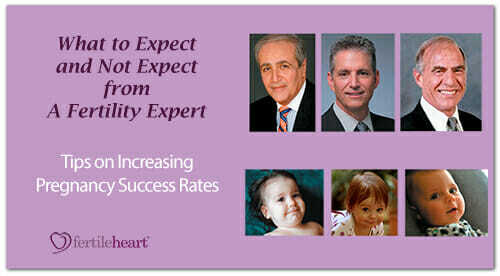 After you listen to that, you’ll be much better prepared to hear what the three of world’s most renown fertility experts have to say about your chances of getting pregnant in the What to Expect and Not to Expect from a Fertility Expert Ebook. Enter you name and email below and may your Fertile Heart® adventure begin! In this brand new 4 Simple Steps to Becoming Your Most Fertile Self audio program you’ll learn about four essential steps all of us must take if we are to travel this scenic road to parenthood being our own strongest allies.